Joe.My.God reports that Peter LaBarbera of Americans for Truth has begun his yearly crusade against the gathering. You may remember the controversy last year over the fair’s promotional materials, a parody of daVinci’s “The Last Supper”. 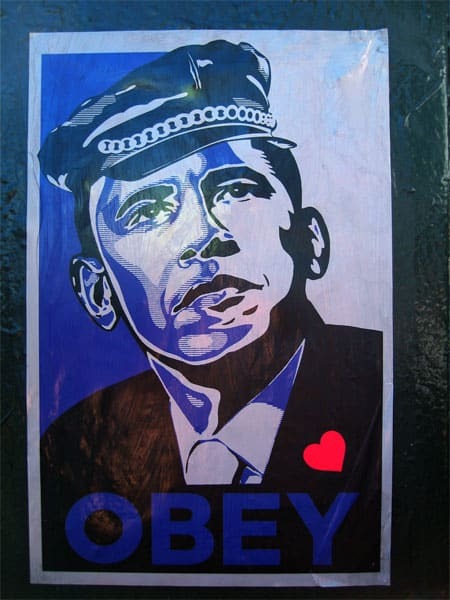 As far as I know, this Obama piece was not authorized by the event but just posted by a supporter.